Microsoft has numerous OS versions currently in use all over the world. These operating systems are updated periodically for the best possible user experience and system performance. At the same time, new features are added with every new major version. Microsoft is working on a newer version of its operating system codenamed Windows Core OS that will turn the desktop operating system into a “modular” one. This means that the OS can be mounted on any devices including dual screen mobile phones and computer systems. It can also be developed according to the structure and functionality of the end-devices. Confidential Program requiring Machine Learning/Data Science knowledge and Program Management skillset to ensure the Security of Windows Core OS from malicious actors and code. Improved the security posture of Windows Open Source Components through initiatives that investigate vulnerabilities found and establish a process for remediation. The Windows Core Operating System is mainly developed for manufacturers and developers in order to build custom designed OS versions, apps and software. One can also made it proprietary software as it is developed according to developers’ needs. Microsoft’s Windows Core OS is reportedly being designed with multiple editions in mind (Home, Pro and Enterprise edition which will be subscription based). 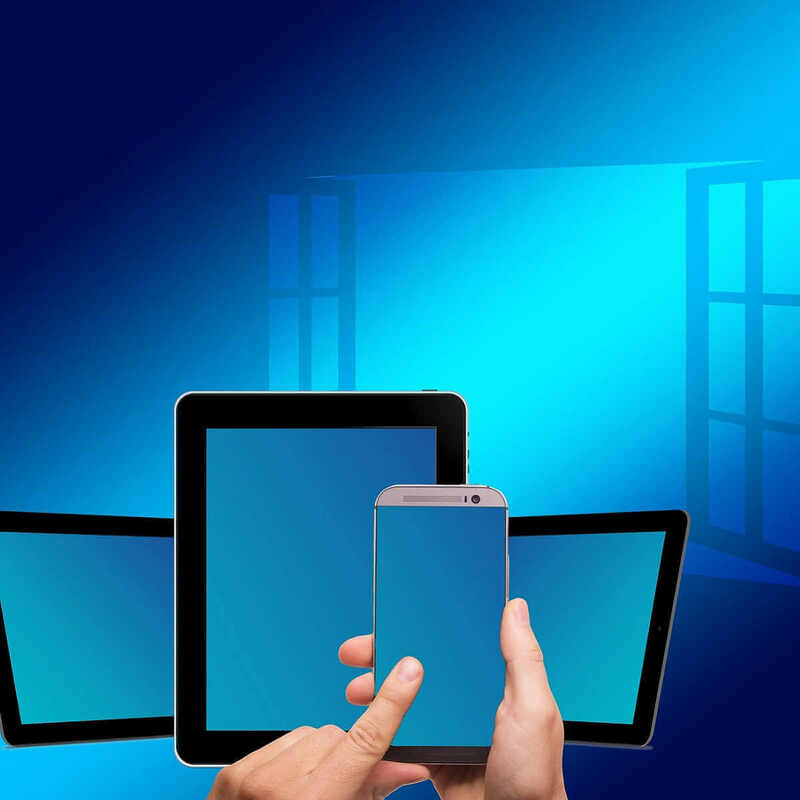 By launching the very first Windows open source operating system platform, perhaps there will come one day when devices running Windows Core OS will be more popular than Android. How Much Does Windows 10 Cost in 2019?